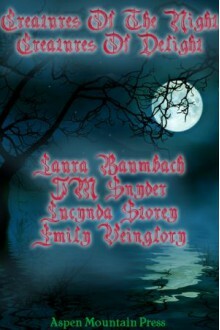 This review is only for Laura Baumbach's "Walk Through Fire". I thought the story is beautiful and poignant. How Caleb fights with demon's champions on Hallowe'en for 157 years to rescue his lover. It's a testament of everlasting love and I love it!